Beetroot is a rich source of Iron, Potassium, Magnesium, Zinc, Sodium, Manganese, Phosphorous and Calcium and helps in detoxification. However, some people don’t like its bitter taste. Since it’s beneficial for health, so, one must have it definitely. But how to have it because of its bitter taste! Need not to worry because I have curated a recipe which is rich in health as well as tasty. 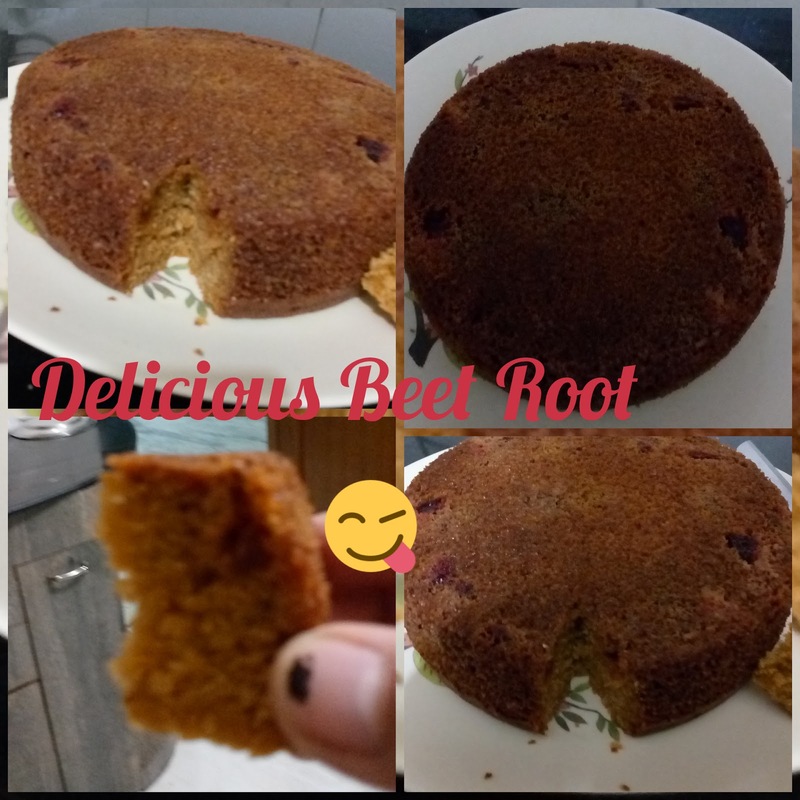 Try it out and enjoy the benefits of beetroot in a tastier manner. 1. Cut the beetroot into two parts. Grate one part and chop the other portion into small pieces. 2. Sieve flour, baking powder, Baking soda and sugar on a newspaper. Put all the ingredients into a bowl and at the center add rest of the ingredients. Mix them well into the smooth batter. 4. Bake it at 180 degree Celsius in a preheated oven for 15-20 minutes. 5. Insert a toothpick to check whether the cake is baked properly or not. If the toothpick comes out clean then the cake is baked properly. Click on the link to check out how India’s No1 iron supplement Livogen is putting efforts towards a healthy India.